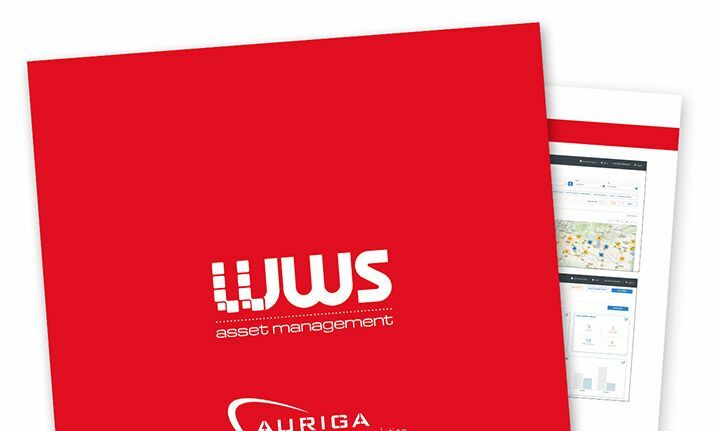 WWS Asset Management is the application module of the WinWebServer (WWS) suite devoted to surveying, auditing and analysing all devices deployed throughout the bank’s network. WWS ATM is a well proven, fully integrated ATM management solution based on the fault tolerant WinWebServer (WWS) Architecture. WWS ATM is a Smart Client solution that provides centralised control for any WOSA/XFS compliant ATMs, cash deposit terminals, cash recyclers and kiosks. WWS Business Analytics Management (WWS BAM) is the Data Analytics application module of the WWS software suite. Its powerful features offer banks a full view of all data from active retail channels and services available to customers. WWS Cash Management is an effective and efficient multivendor and multichannel solution allowing banks to manage the end-to-end cash management process, increasing self-service availability and reducing the cash procurement costs for all cash points, inside and outside the branch (ATMs, ASDs, TARMs, TCRs). WWS Customer Management is an exciting extension of the robust and proven WWS Branch suite that fully streamlines the consumer’s in-branch banking experience. The Ultimate in Branch Customer Service. WWS one to one (WWS OTO) is a robust and proven ATM marketing solution that transforms the impersonal self-service device into a personalised communication channel and delivers a more engaging experience for your customers. Your Security Advantage against Online Banking Fraud. WWS Proactive Monitoring Manager is a robust and proven Multi-Vendor solution providing the highest network availability for your self-service devices including ATMs, kiosks and Assisted Service Devices. The Ultimate in Compelling Digital Branch Communication.